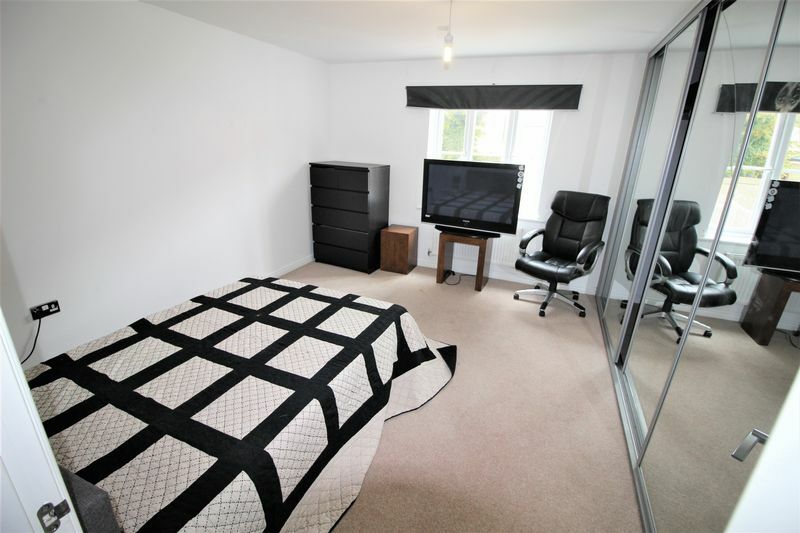 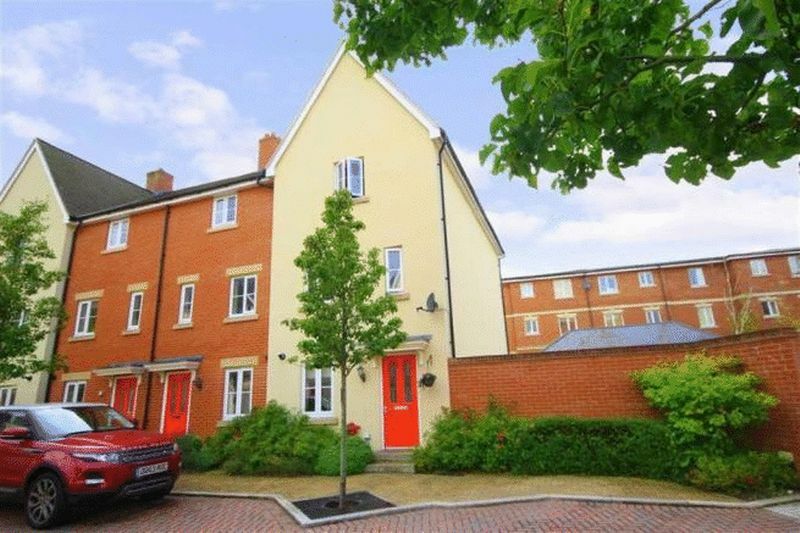 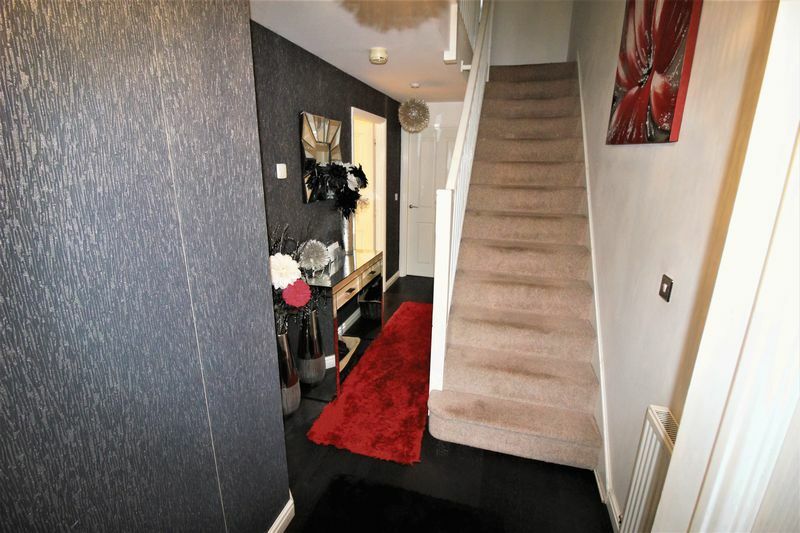 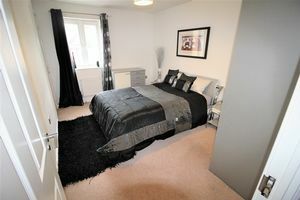 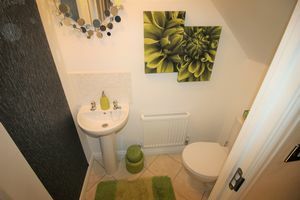 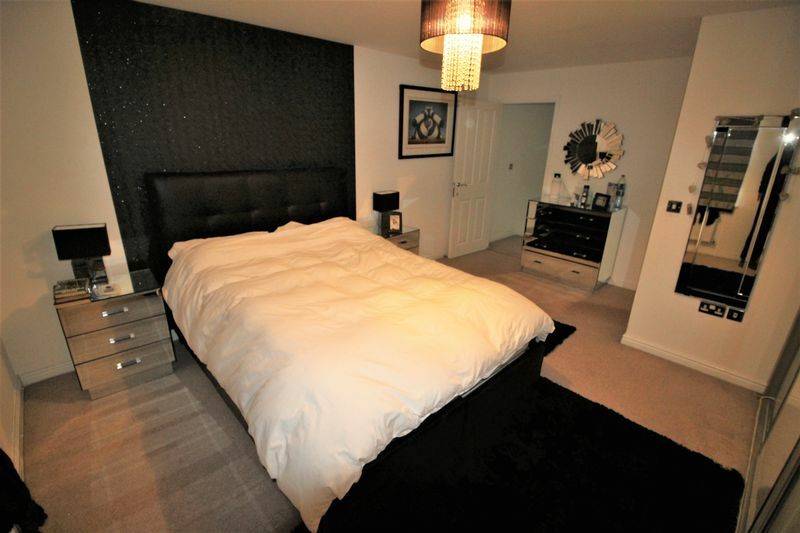 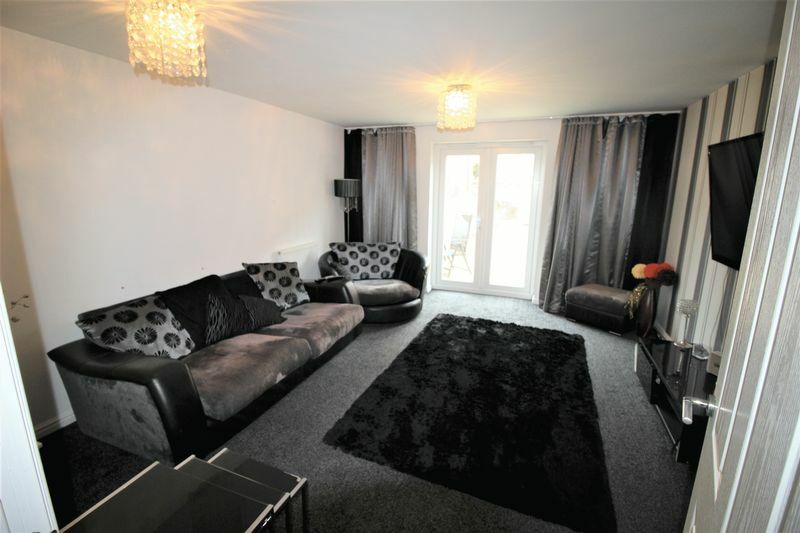 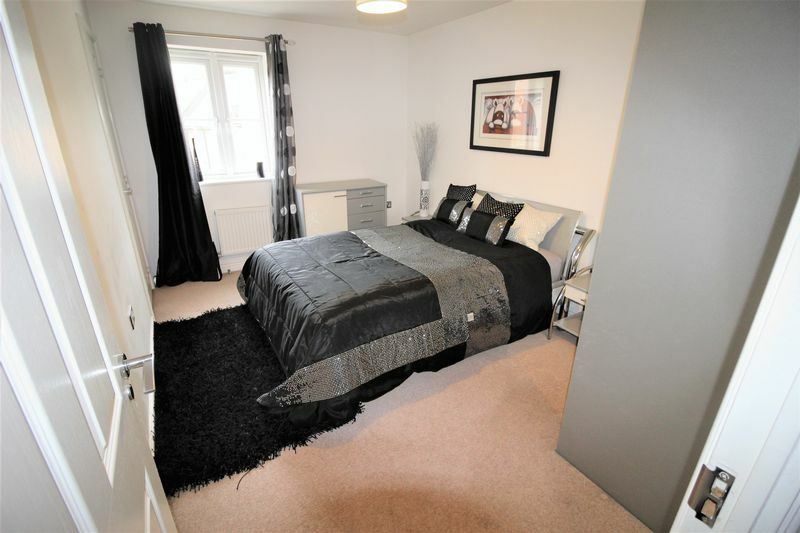 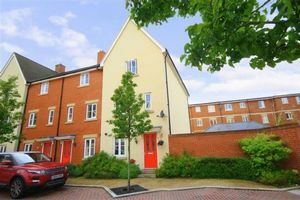 Swindon Sales And Lettings are delighted to offer this modern 4 bedroom town house situated in an exclusive modern development in Old Town, Swindon. 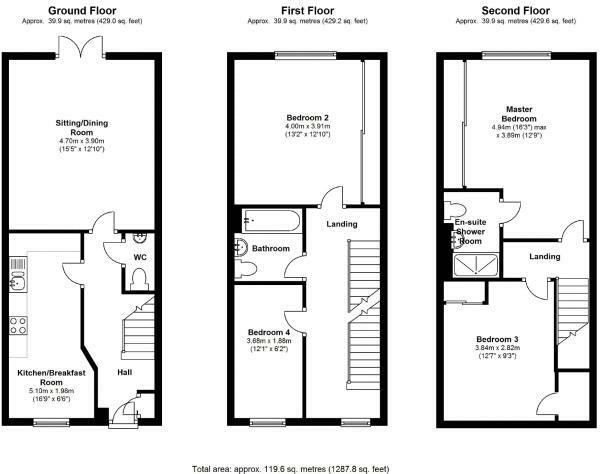 The spacious accommodation is as follows: Entrance hall, kitchen/breakfast room, cloakroom, lounge/dining room, to the first floor are bedroom 2, bedroom 4 and the family bathroom.On the second floor you will find the master bedroom with ensuite & bedroom 3. 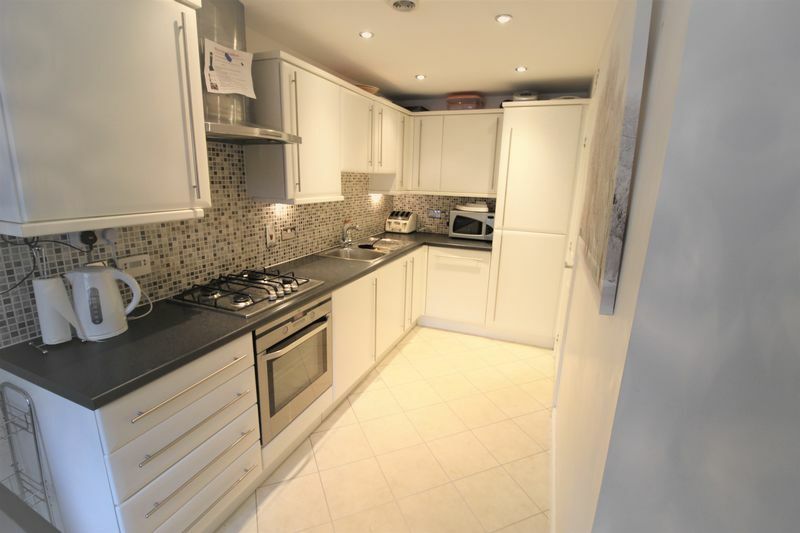 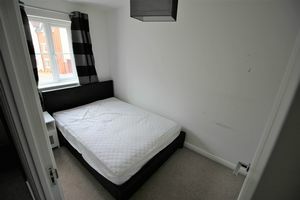 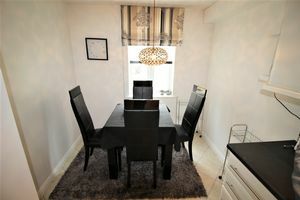 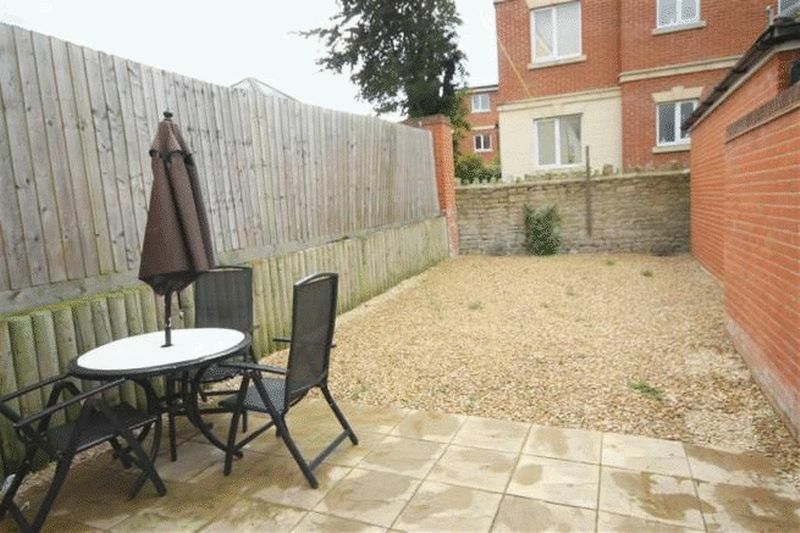 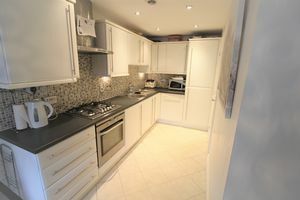 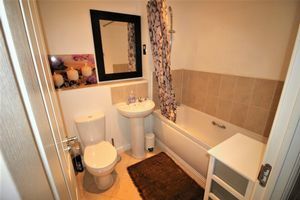 The property also benefits from uPVC double glazing, gas central heating, low maintenance rear garden with gate to the garage & drive way parking.